Miss GB Edinburgh 2018 is Nadia Crossan! 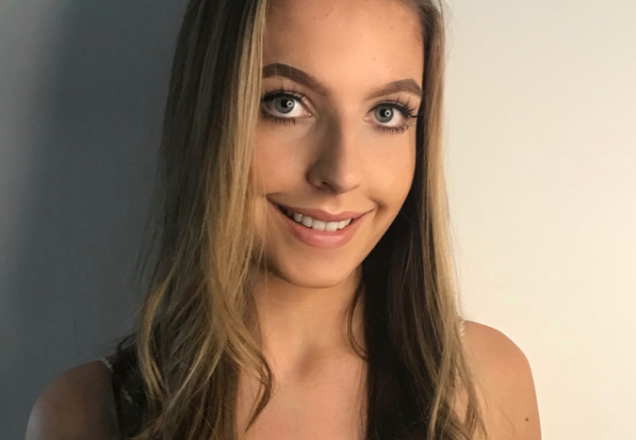 Nadia a 20 year old Law Student will go on to represent Edinburgh at the National Final of Miss Great Britain 2018 on the 14th of September 2018 at the Athena in Leicester. We would like to wish Nadia and all of our finalists the very best of luck for the year ahead! Vote for your favourite Finalists! Deone Robertson was Miss Great Britain 2015/16. Deone crowned the new Miss Great Britain Ursula Carlton on the 23rd of September at a glittering live final at The Athena in Leicester.